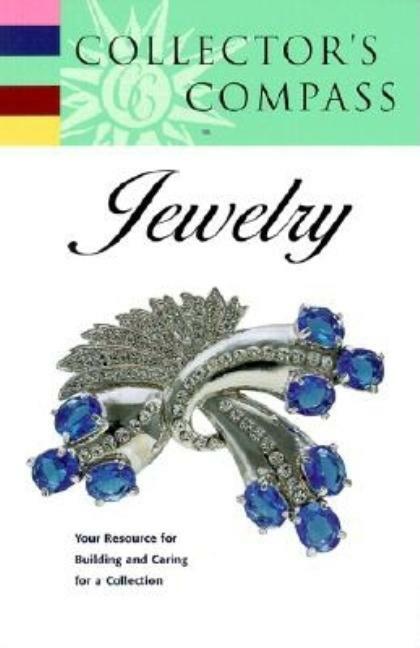 Jewelry--Your Resource for Building and Caring for a Collection. Whether you're just getting started with your collection, want to broaden your knowledge, or simply wish to find an extraordinary piece to wear and enjoy, you've found the best resource for collecting jewelry. This information-packed reference shows how to determine value, where to look, how to purchase, and how to care for your pieces.